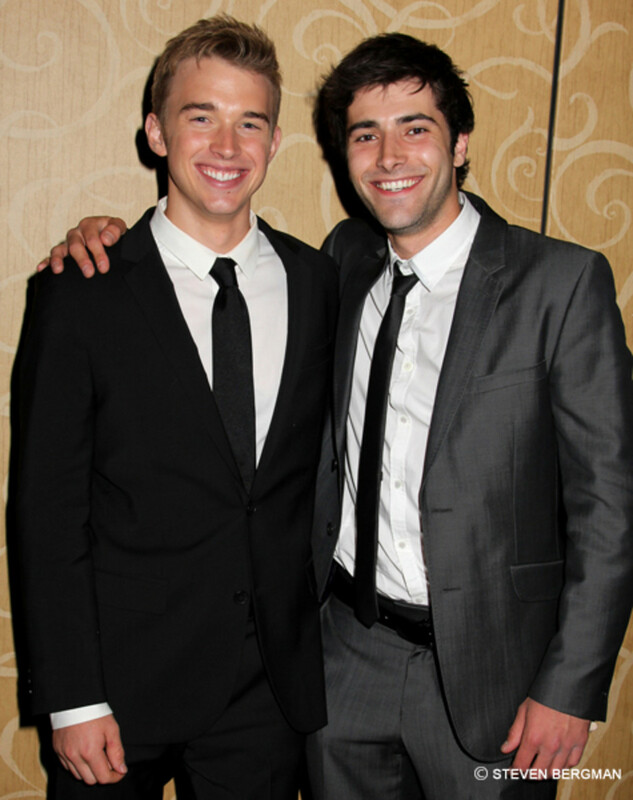 Salem&apos;s Sonny (Freddie Smith) won&apos;t be without his beloved Will Horton for long. According to Soap Opera Digest, Days of Our Lives has already recast the role Chandler Massey is leaving behind.
" Due to current storyline and the timely discovery of new talent that the show feels is the right recast for Will Horton, a mutual decision has been made for the changes to taken place immediately. Chandler will always be a part of the Days family and we wish him nothing but continued success." Are Will and Sonny Doomed on Days of Our Lives?